Control your car with a touch of a button. Whether you get a flat tire, breakdown, or get into an accident, we’re there to send assistance anywhere. 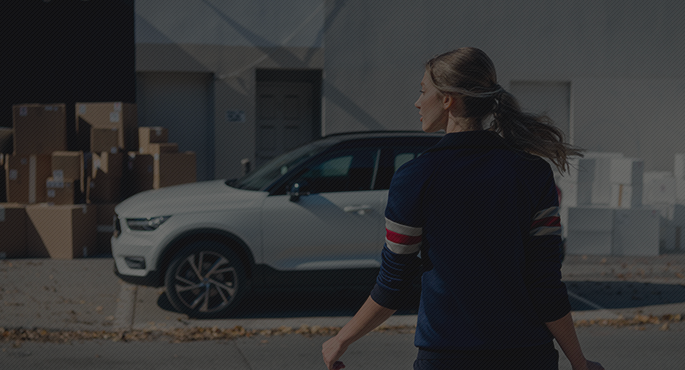 Volvo on Call is a service that allows you to control your car wherever you're located and offers a plethora of services to make your life a little easier. Need help learning how to use your Volvo? 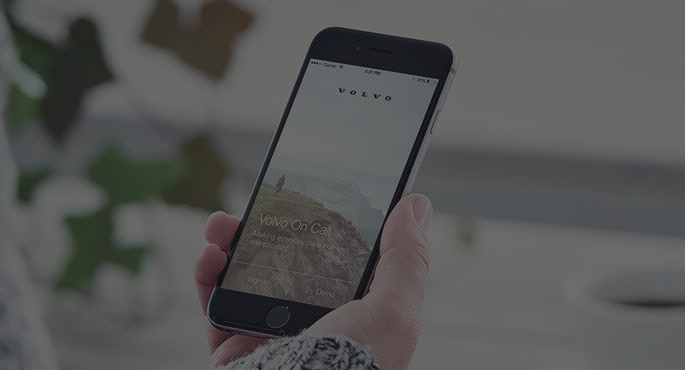 Download our Volvo Manual Mobile App to find the answers right at your fingertips. Find all the relevant information about your Volvo vehicle online. Discover how to use the different functions available to you. Do you have questions concerning your Volvo vehicle? Discover all the resources provided to you on Volvo Canada’s website.